We understand the challenges and emotional stress associated with the dissolution of a marriage, and are here to help find a resolution for you. 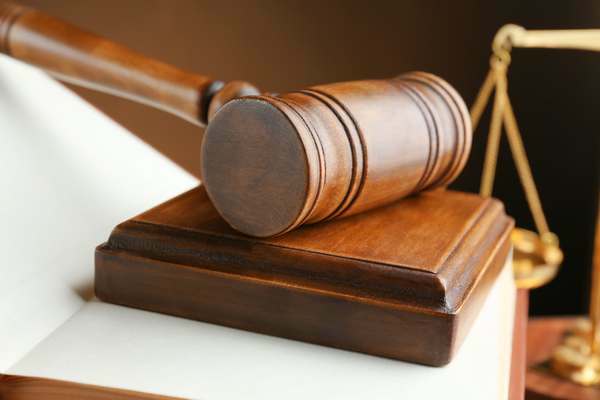 We are committed to protecting the rights and obtaining full justice for our clients. 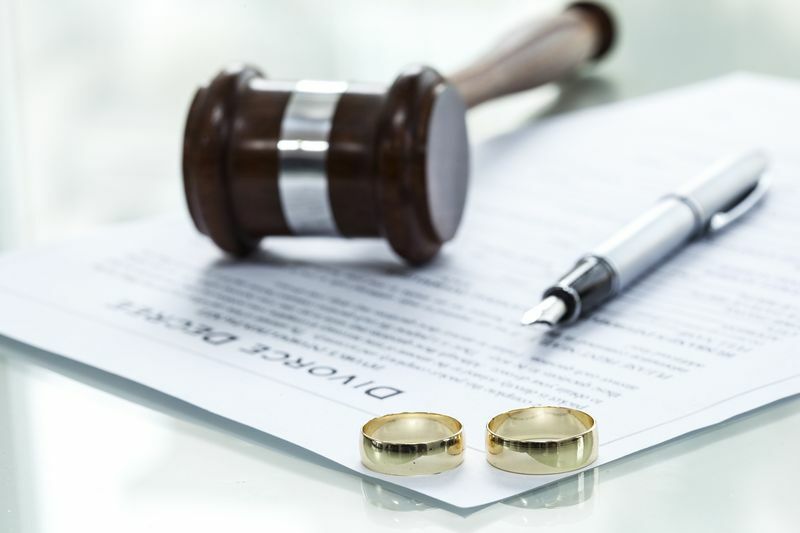 Call us today to schedule a free initial consultation with a divorce attorney serving Ravensdale residents that will listen to your concerns and answer questions relating to your pending divorce matter. 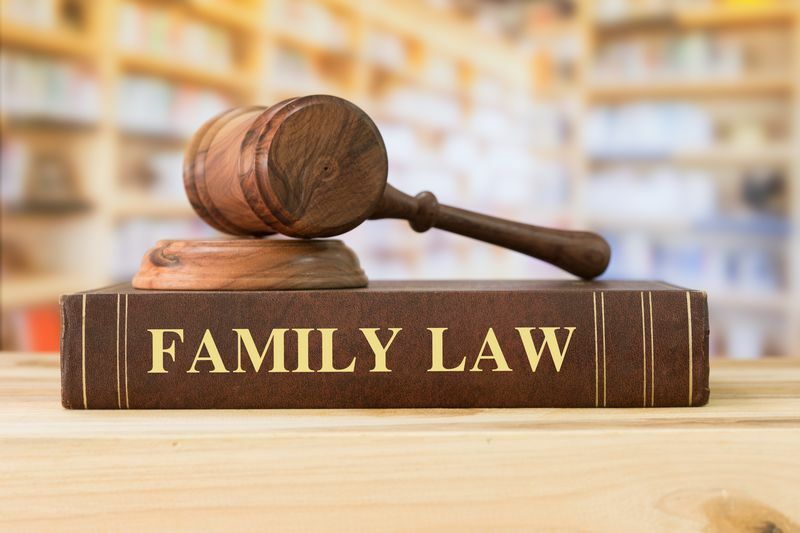 We have a strong history of providing our clients with effective and successful family law attorney representation to help ensure the best possible outcome through difficult issues affecting the most personal elements of their lives. Call us today to schedule an initial consultation to get answers that can help secure the future you deserve. Why Choose Us as Your Divorce Lawyer in Ravensdale?